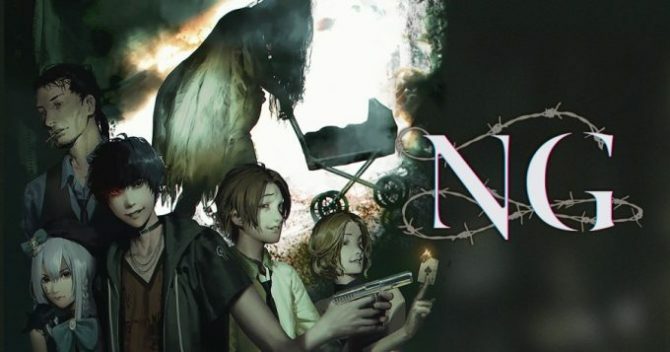 Experience announced that PS Vita's NG, the second game in the "Spiritual Horror" series containing Death Mark, will be coming to PS4. 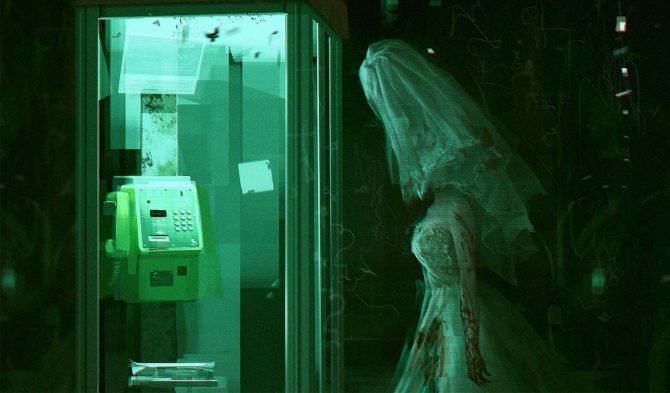 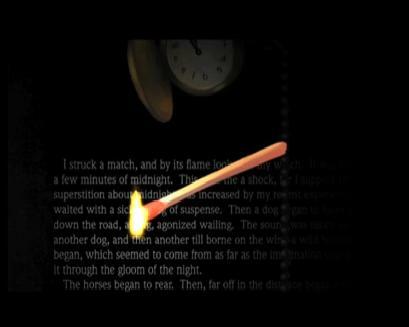 Experience's terrifying horror visual novel Death Mark is making the jump to the Xbox One in Japan both digitally and physically. 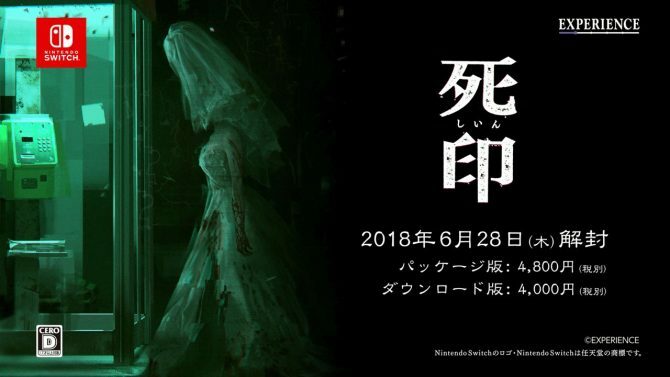 Experience announced the Japanese release date for the Nintendo Switch port of its horror adventure Shiin, and revealed the first trailer. 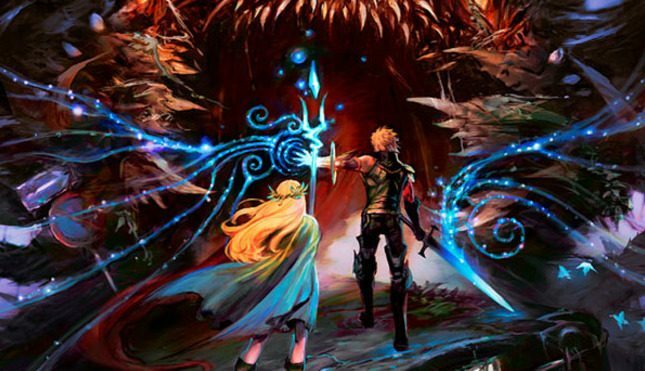 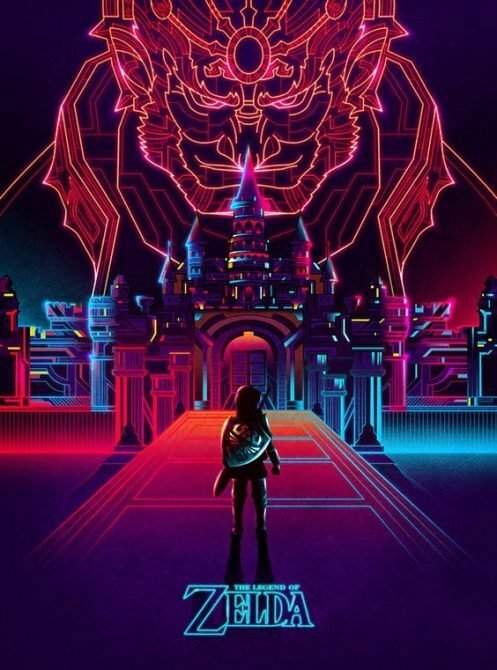 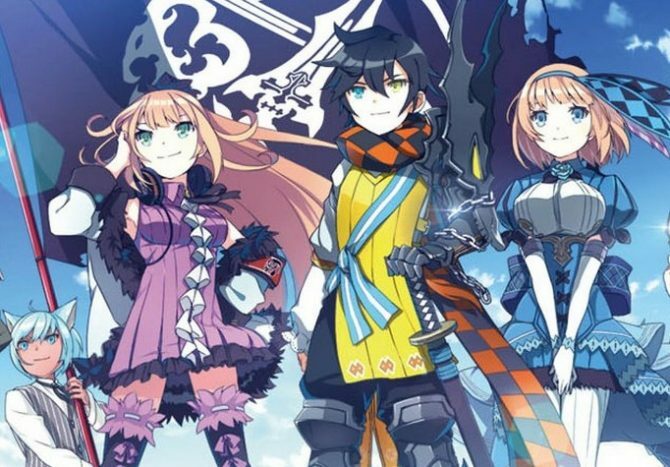 Developer Experience revealed that Stranger of Sword City Revisited will be headed to North America digitally-via PSN on February 28 for PlayStation Vita. 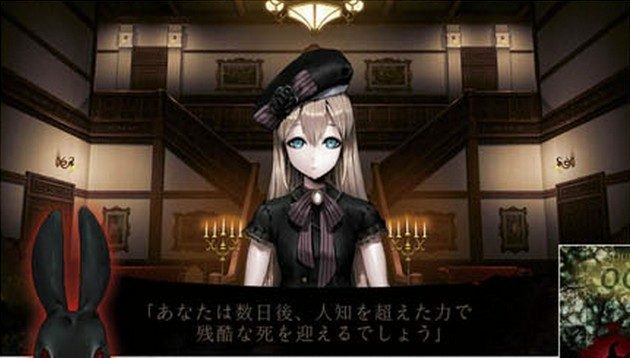 Stranger of Sword City developer Experience reveals "Shiin," a horror adventure game for PS Vita which looks as creepy as it sounds. 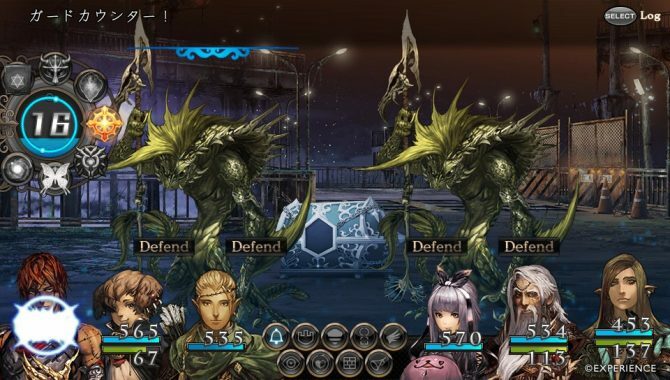 A new trailer has been released for the upcoming Experience developed JRPG re-release Shinsaku: Stranger of Sword City: Black Palace. 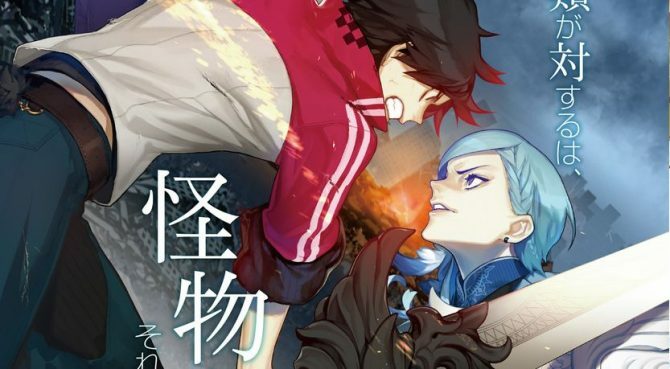 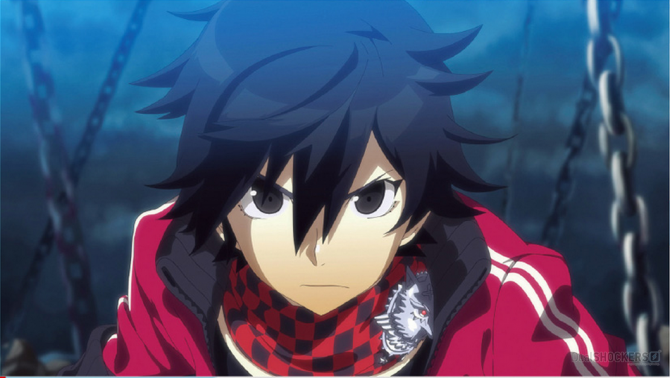 Today we've seen the first images of the PS Vita Exclusive dungeon JRPG Ray Gigant, that will be released by Experience and Bandai Namco this summer. 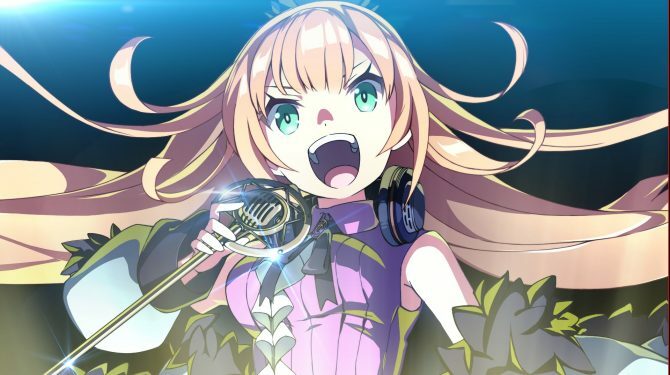 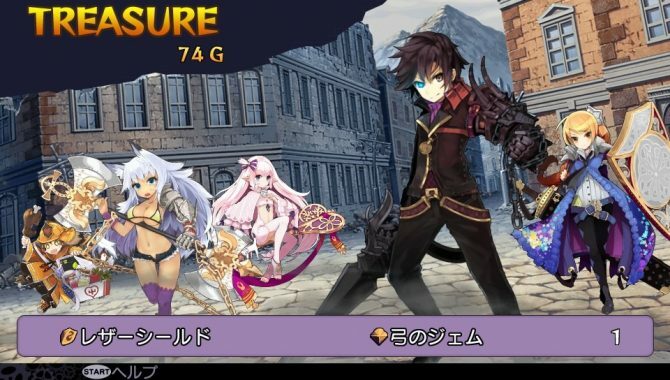 Experience has just revealed new information (via Siliconera) on their upcoming PS Vita title Demon Gaze, including a new demon, and the hub world of the game, Dragon Princess Manor.